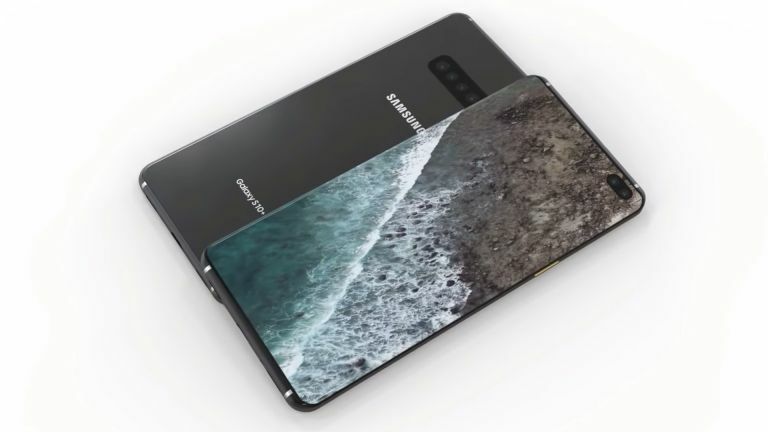 The Samsung Galaxy S10 Plus has just leaked online in a benchmarking test which has shown off just how powerful its Qualcomm Snapdragon 855 CPU really is – Huawei and Apple should definitely be worried. While the Samsung Galaxy S10 is stealing all the rumour headlines, it might be the Galaxy S10 Plus that steals the show when it gets unveiled at the February 20 event Samsung has scheduled. The Geekbench scores were shared by GSM Arena which revealed a powerhouse that could leave Huawei's Kirin 980 CPU sorely wanting. What's interesting is that the test lists the handset as sporting 6GB of RAM. Rumours have pointed towards 8 or even 10GB of RAM on the handset. That could explain why, despite being the Kirin 980 in a multi-core score (3413), this failed in the single core score (10,256) to beat Samsung's Exynos 9810 – yup, that's last year's CPU. So this is either an erroneous score, the RAM is wrong or this isn't a final model and has software updates that could affect speed. Whatever the reason we're going to have to wait until that February 20 launch event to find out just how powerful the Samsung Galaxy S10 Plus really is.